Hello, my name is Kathi Orr, the Owner of K's Custom Cakes. I have been creating & decorating custom cakes for family, friends & schools for over 30 years. I’m a home based bakery, creating fresh, unique custom cakes. I make cakes for all occasions, including but not limited to birthdays, weddings, baby showers and celebrations. 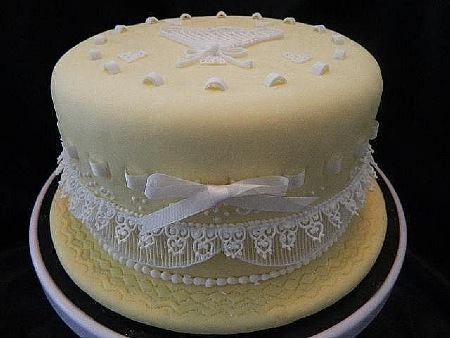 Please see my "Cakes Pictures and Idea's" page for some examples.